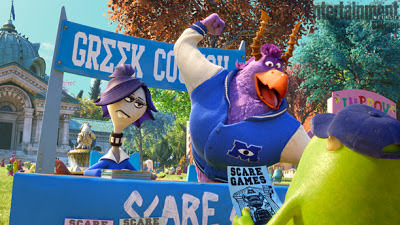 MONSTERS UNIVERSITY REVIEW (GRADE: B+) Contrary to my initial fears, Monsters University is not an empty cash-grab prequel, nor is it a disappointing follow up that jettisons most of what made the original work a la Cars 2. 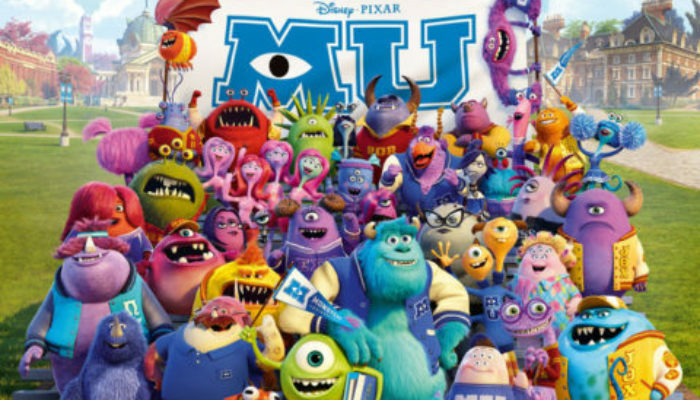 The folks over at Pixar have crafted a fine film here with a surprisingly rich story and thoughtful character arcs. A university for monsters is a perfect setting for the kind of creative flourishes the animation house is celebrated for. Even though it lacks the first film's touching monster-child relationship, in every other way it's as accomplished as its predecessor. 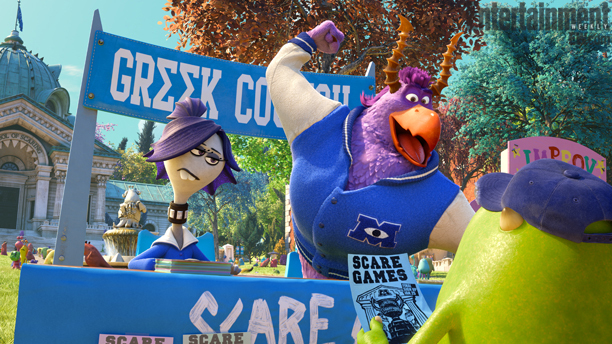 Unlike the sometimes clunky Star Wars prequels (which I still like), Monsters University establishes itself as an almost-airtight origin story. Whenever it references the other film, it does so in ways that are either purposeful or funny. 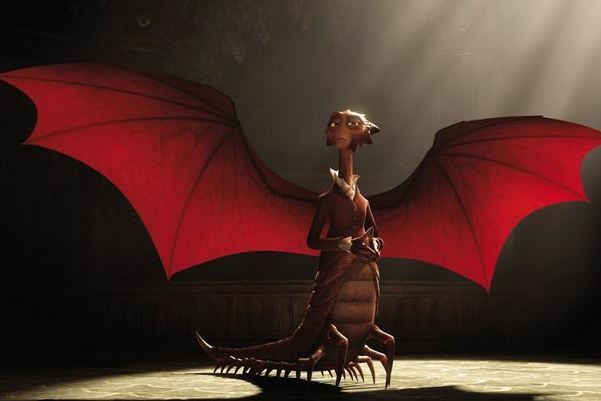 The new characters are skillfully brought to life, especially the frightful Dean Hardscrabble (Helen Mirren, Red) and arrogant Johnny (Nathan Fillion, Serenity). The animation is superb (check out the individual blades of grass wafting in the breeze, for example). While it's not as much funny as it is amusing and the story is at times predictable, there's plenty to enjoy here, most of all the ultimately poignant back-story of Sully and Mike (voiced again by the dynamic pairing of John Goodman and Billy Crystal). 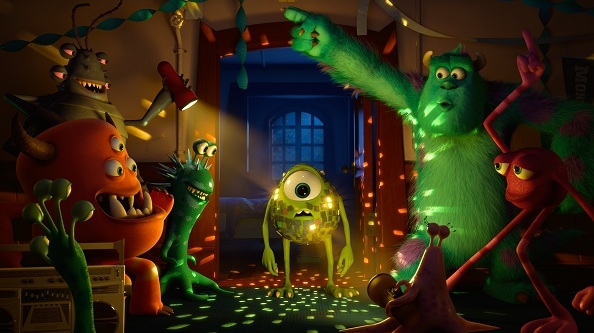 This is Pixar's best movie in years. to the first film, training scenarios allow monsters to practice scaring “children” (actually robotic simulations), but no one is hurt and the monsters are shown to be harmless. 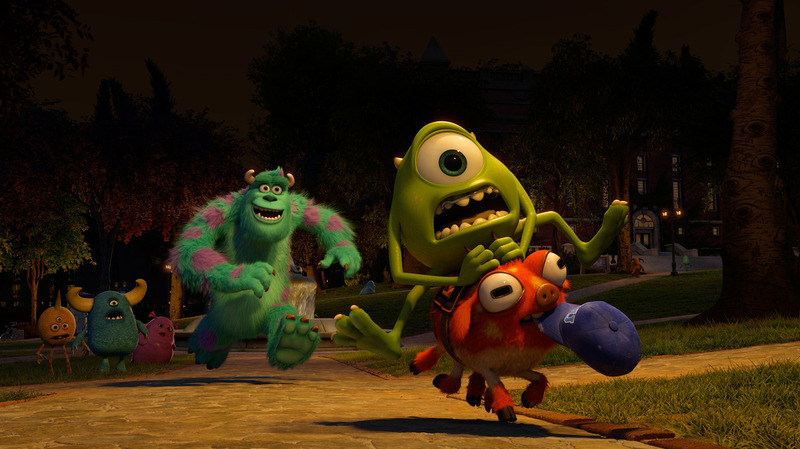 A scene with monsters scaring adult humans is a bit creepier in tone than what we saw in the previous film. For what it's worth, my almost-three-year-old daughter said it was “scary” but that she “liked it” and wanted to see it again. A few of the monsters might be considered mildly frightening. There's some college partying, but it's all innocent. 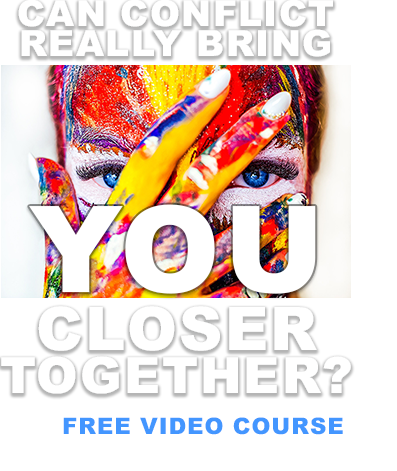 MESSAGES TO DISCUSS: We all have different gifts and talents; we'll succeed best if we work together to take advantage of them as a team (1 Corinthians 12:14-23). Dishonesty will ultimately have negative consequences (D&C 42:21). “Treat everyone with kindness and respect, and refrain from judging an criticizing those around you. Do not participate in any form of bullying. Make a special effort to be a friend to those who are shy or lonely, have special needs, or do not feel included” (For the Strength of the Youth- “Friends”).